Phoenix drivers looking for their next luxury SUV to take out on the roads have a lot of options in quite a wide price range. Compare the 2019 Land Rover Discovery Sport vs. BMW X5 in terms of specs and features to find out what each model has to offer, then visit Land Rover Chandler to take a test drive in a prime off-road vehicle. The Land Rover Discovery Sport has four trim level optionsstarting at $37,795 MSRP, while the BMW X5 has a much higher starting price of $60,700 MSRP, with only one other trim level option that starts at $75,750 MSRP. Even at a much more accessible price point, the Discovery Sport offers many of the same standard features as the BMW X5, like the Rear Parking Aid safety feature for easy maneuvering around Gilbert. Whether you go with the Land Rover Discovery Sport or the BMW X5 depends on what you are hoping to get out of your luxury SUV. 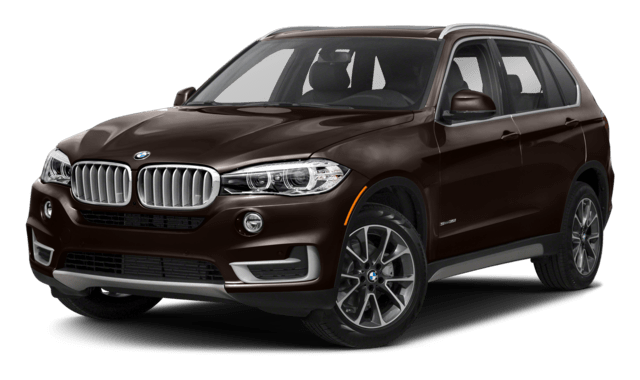 If you are looking for a lot of preset features all in one higher-priced package, the BMW X5 might be for you, whereas the Land Rover Discovery Sport starts at a lower price with more room for customization and adding Land Rover accessories. While the BMW X5 has a larger engine, the Discovery Sport has better off-road ability, with a higher wade depth, and innovative performance technology like Hill Descent Control® and Terrain Response®, which has drive modes for all kinds of conditions: General, Grass/Gravel/Snow, Mud/Ruts, and Sand. You can also access a towing capacity of up to 4,490 pounds. 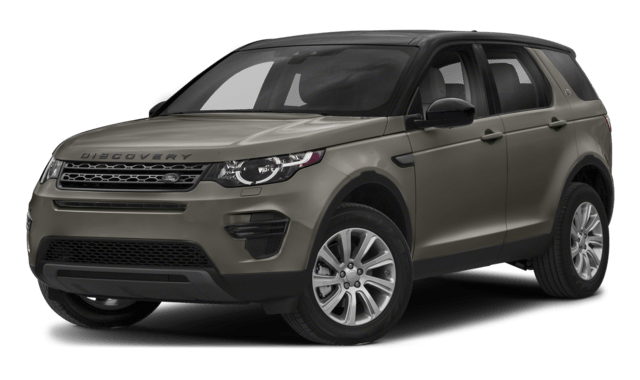 Browse our inventory to find a Land Rover Discovery Sport for sale at Land Rover Chandler, or compare other models like the Discovery Sport vs. Acura MDX SUV and the Range Rover Velar vs. Porsche Cayenne to find out which Land Rover model is right for you.